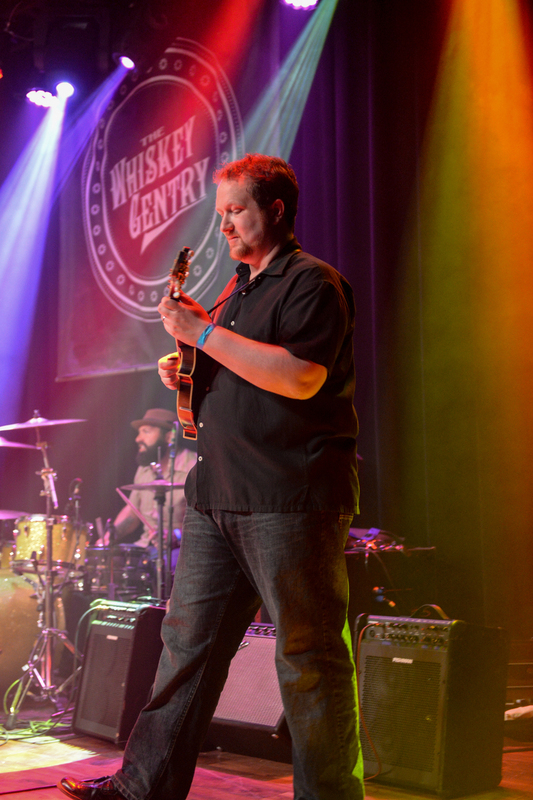 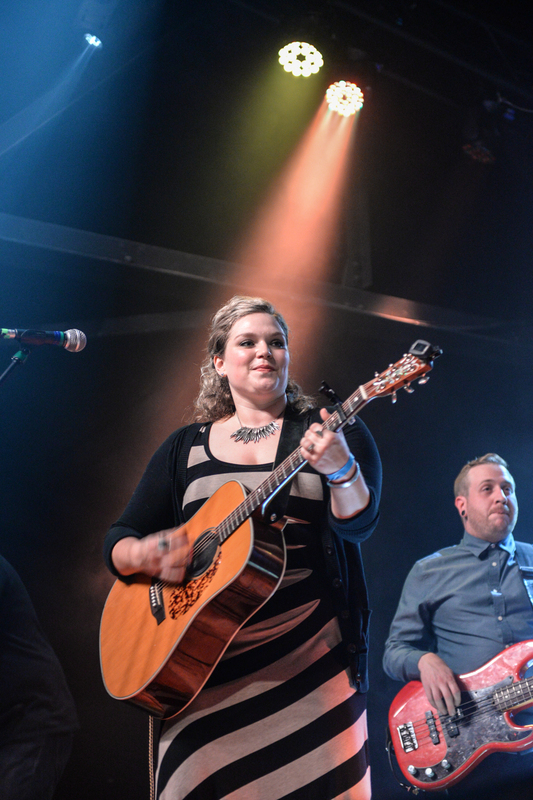 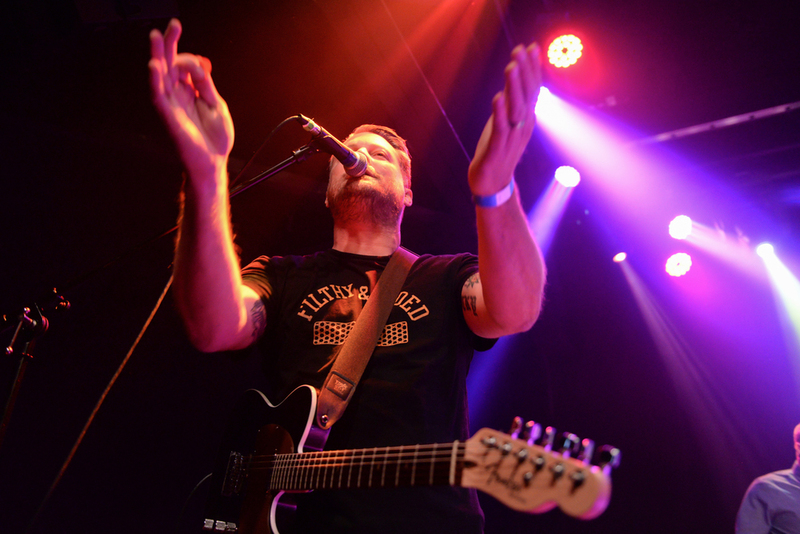 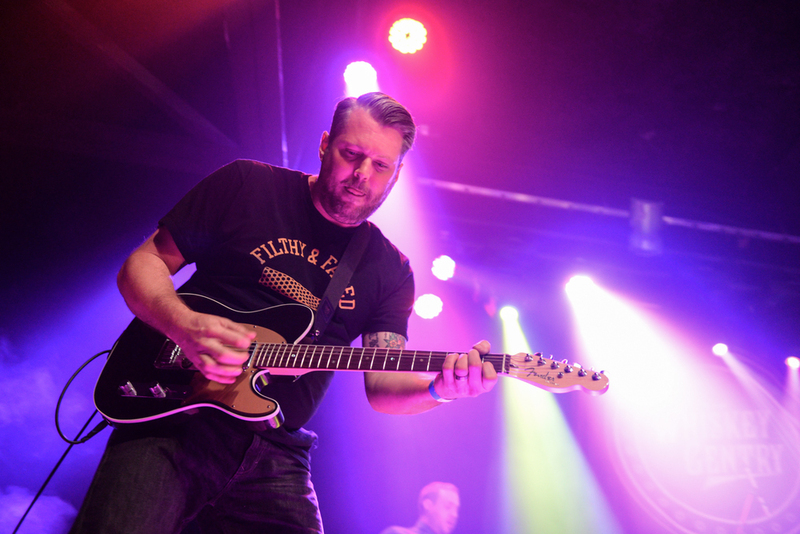 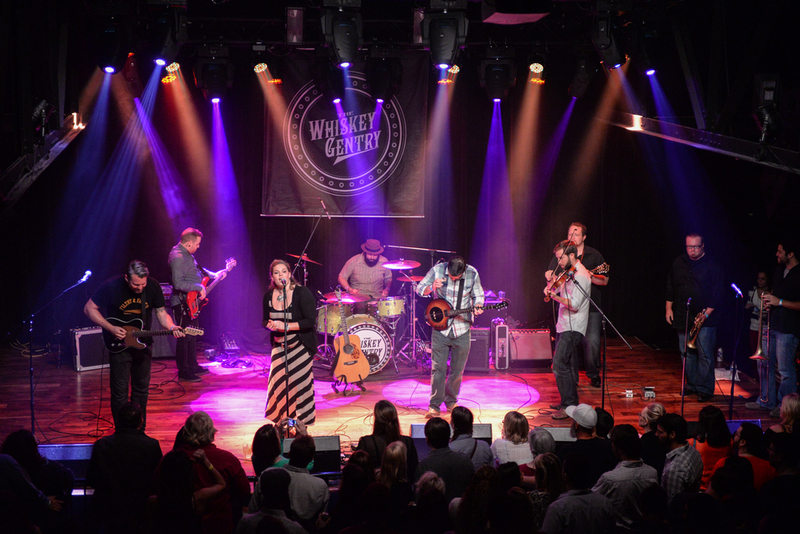 The Whiskey Gentry played to a packed Terminal West Saturday night. 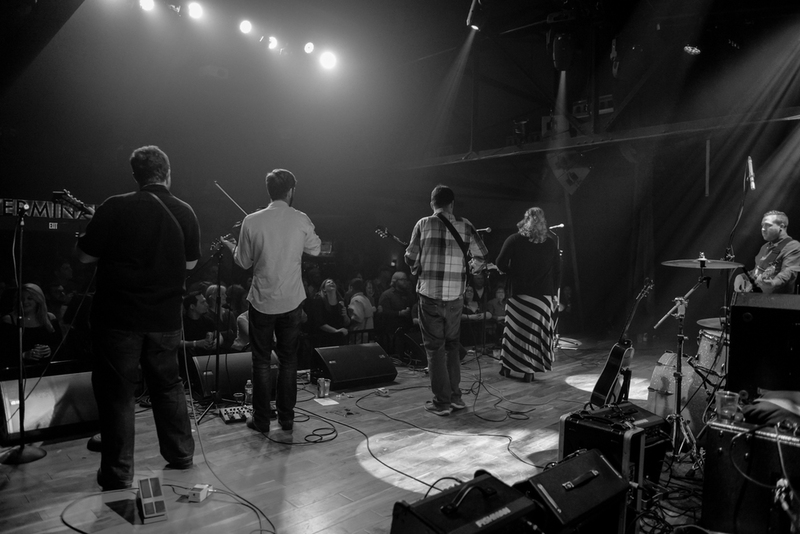 A celebration of a little homecoming and the release of their first ever live album, Live From Georgia, recorded at Athens' Georgia Theater and Atlanta's own Center Stage. 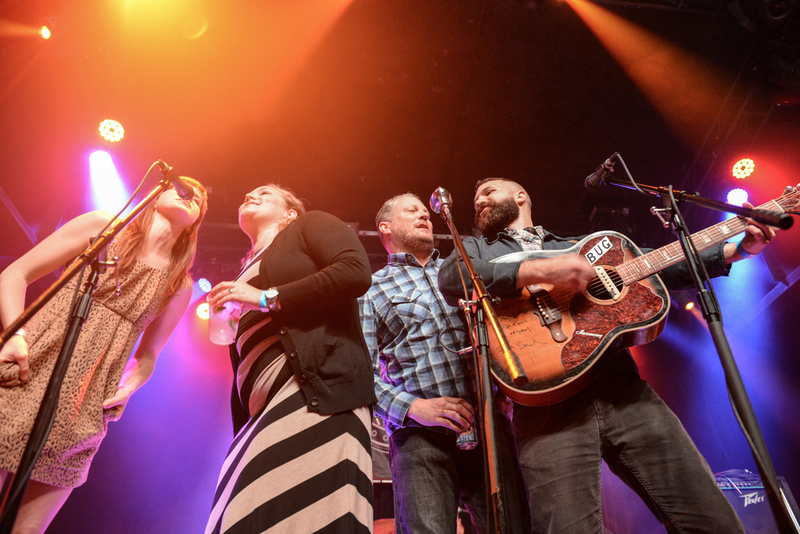 Crowd favorites Radioluscent and The Defibulators opened up the show.